Posted by Xenor Vernix on Mar 19, 2018 - 19:43. 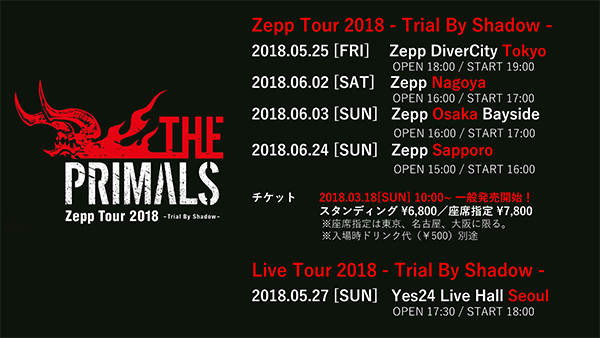 Luxpheras here, bringing you news of our resident rockstars: THE PRIMALS! 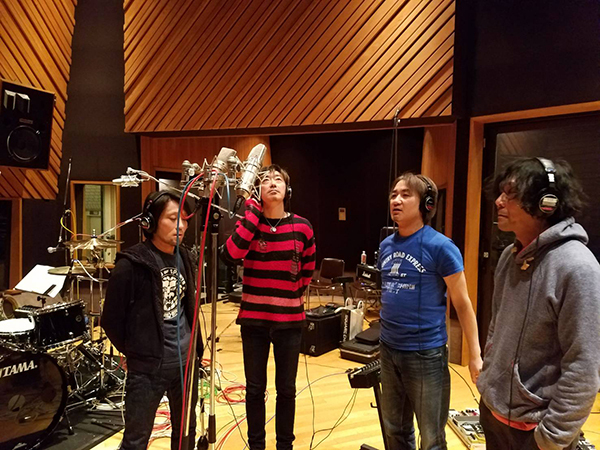 On Thursday, March 15th, the official FINAL FANTASY XIV band appeared as guests on a live stream to discuss a variety of topics, including their upcoming album and live tour! Let's go over the new information that was covered during the broadcast. The five core members of THE PRIMALS gathered together! 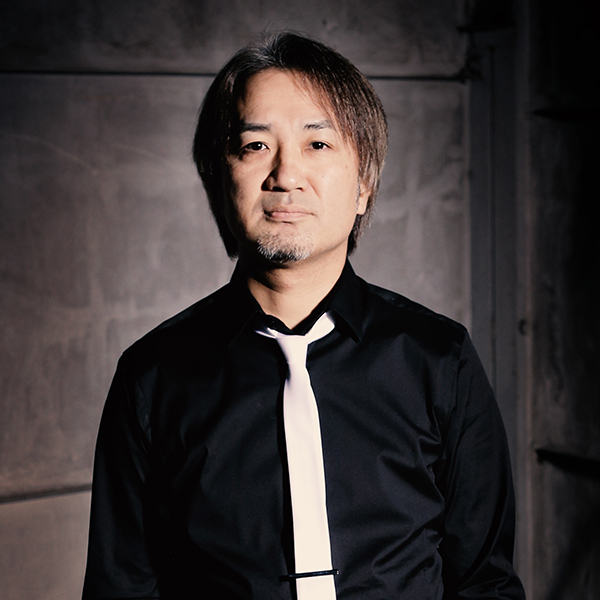 FINAL FANTASY XIV Sound Director and guitar and vocals for THE PRIMALS, Masayoshi Soken! 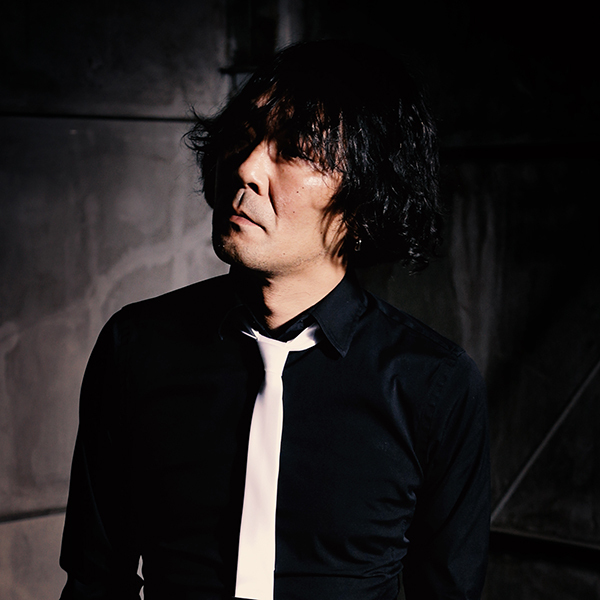 On the bass, Eikichi Iwai! 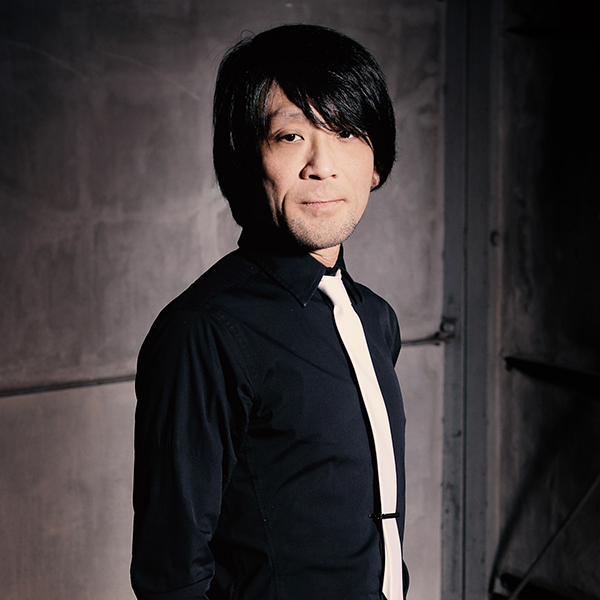 And FFXIV Localization Director and vocals for THE PRIMALS, Michael-Christopher Koji Fox! 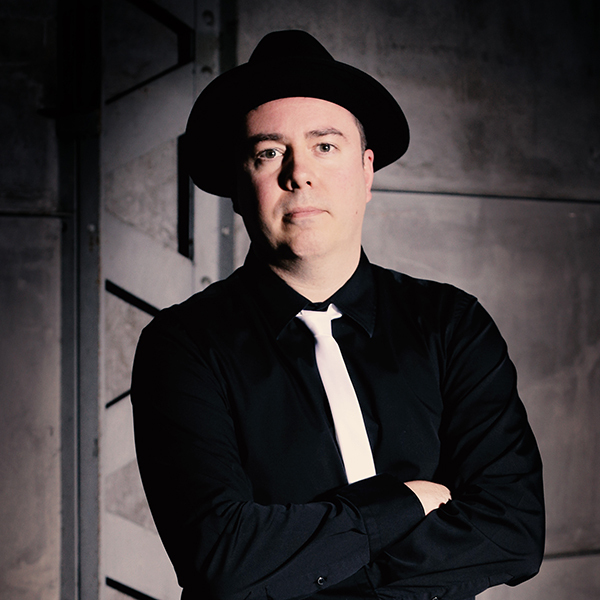 These sweet headshots were taken for the new album. 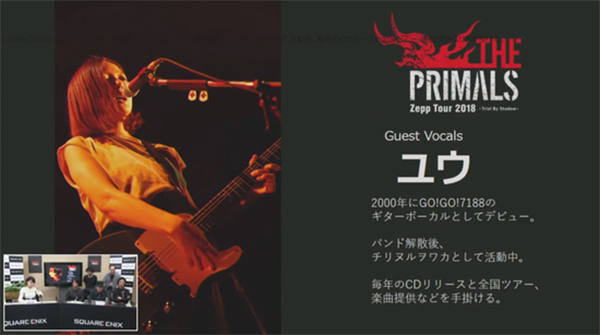 After discussing their Eorzean adventures, past albums, and favored memories of Fan Festivals past, the second half of the broadcast covered information regarding THE PRIMALS' first album, scheduled for release on May 16, 2018! 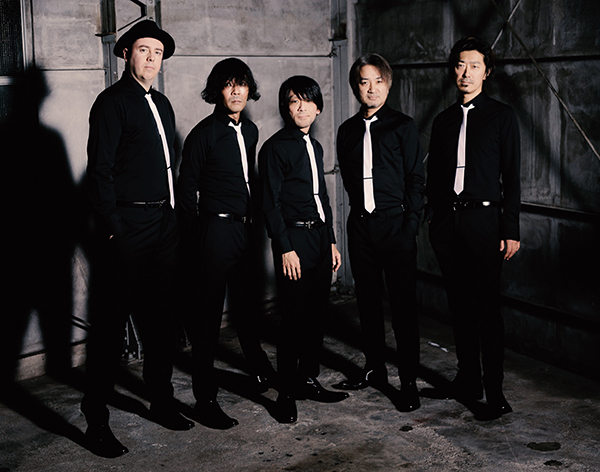 Songs that were included in past album arrangements have been remastered. 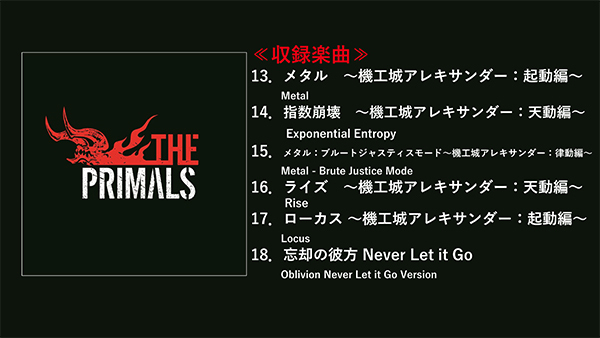 And four new songs, Metal, Exponential Entropy, Metal: Brute Justice Mode, and Rise were added to the list for a total of 18 songs! Here's a shot of THE PRIMALS recording Brute Justice Mode. 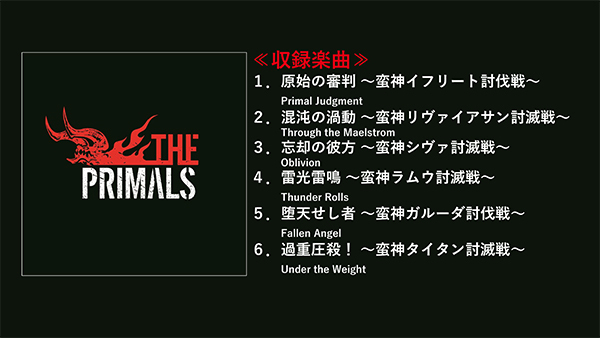 After the album information was released, THE PRIMALS discussed details on their upcoming tour! 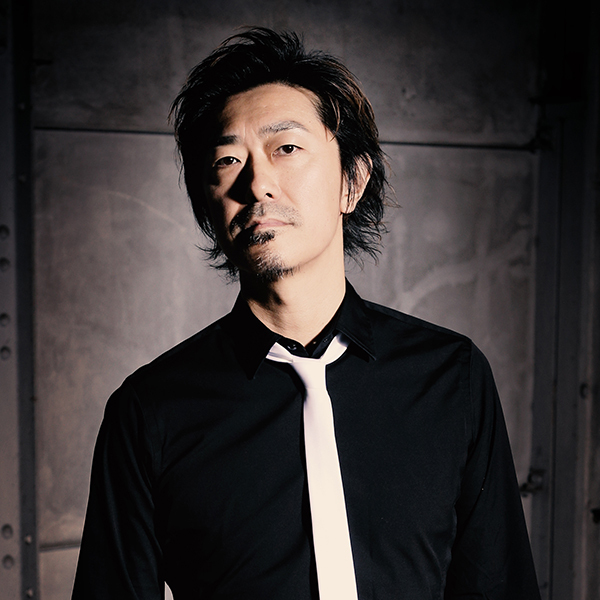 And a guest vocalist was announced! 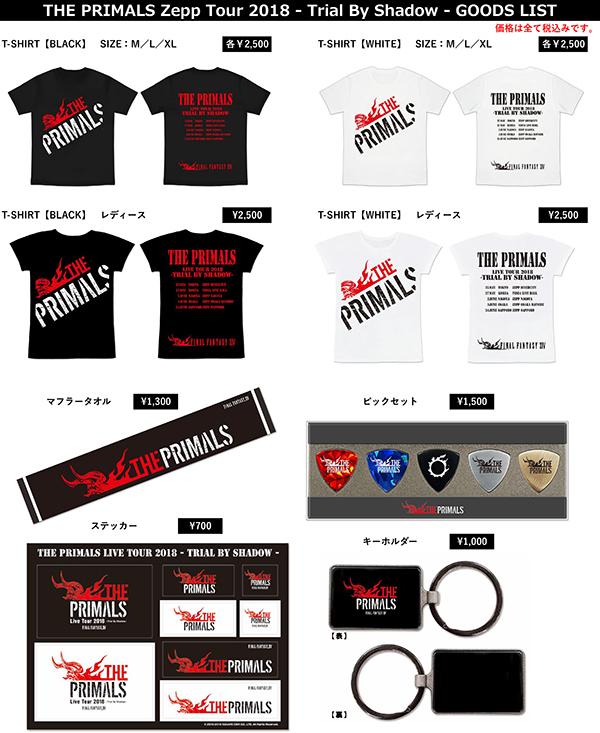 Check out THE PRIMALS official website for more details on the album and tour. 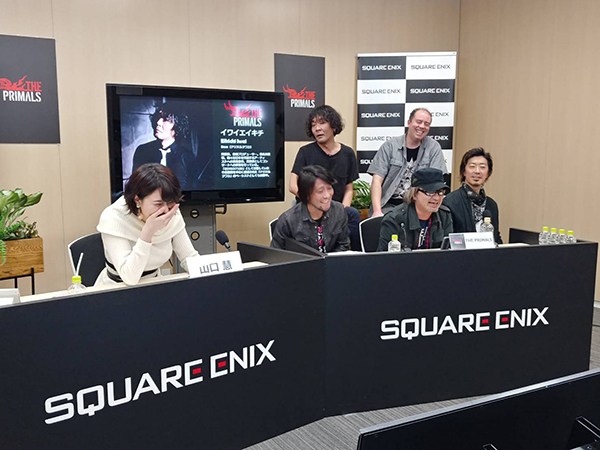 And if you wanted to check out the stream (in Japanese), you can watch it here! 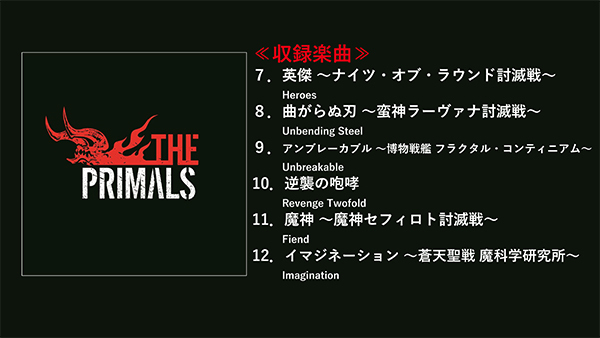 Also be sure to pre-order your own copy of THE PRIMALS' debut album from the Square Enix Store! Post a comment on our article. If you are not logged in your comment will be anonymous. As you are not logged in, you must enter a Captcha. Your comment must also be approved before it will show up. This is to combat the high amount of spam we receive. Consider becoming a member instead.